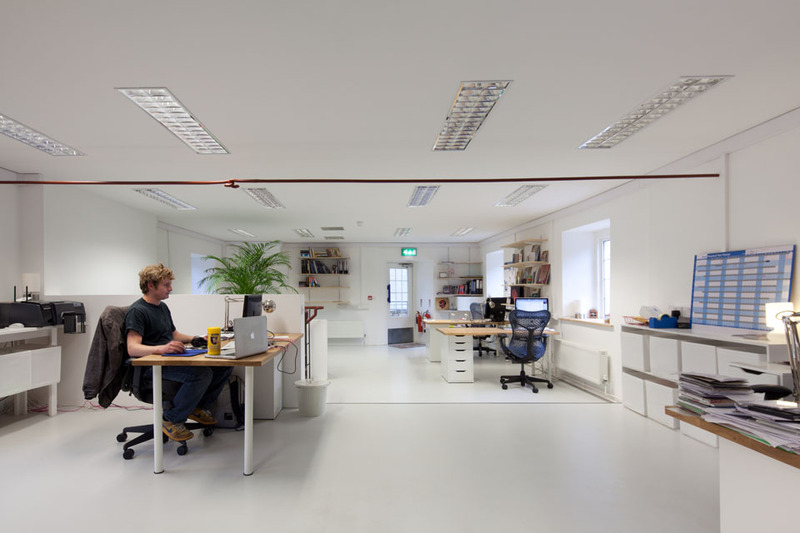 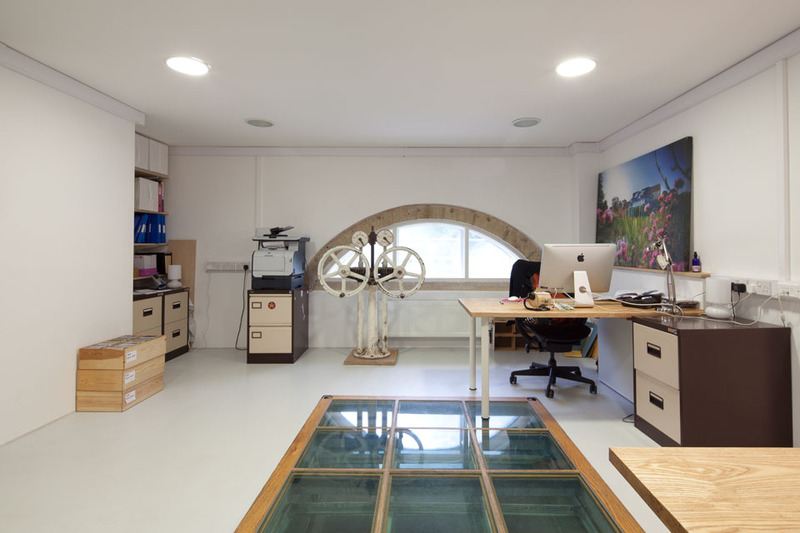 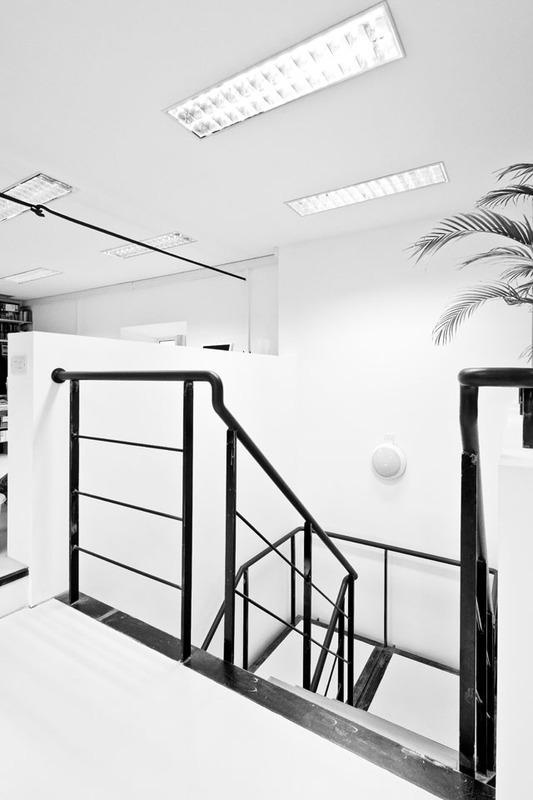 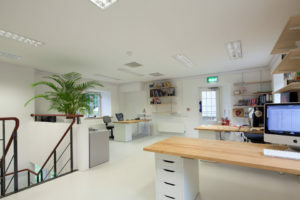 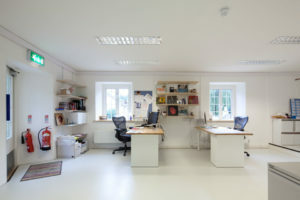 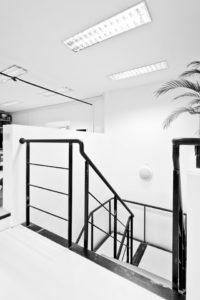 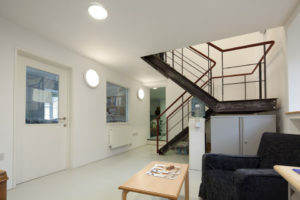 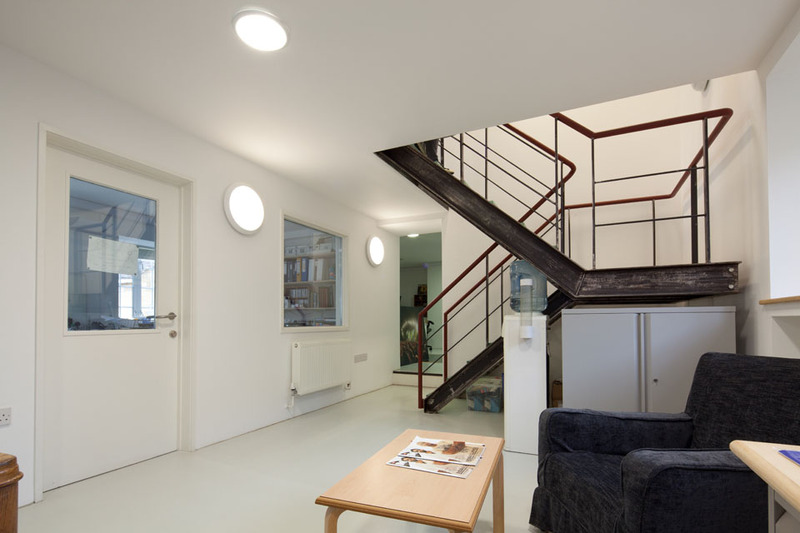 A project to convert two underused small recording spaces and create modern, functional office space. Real World Studios occupies a 200-year-old Mill building in the village of Box, Wiltshire. As well as housing recording studios, rehearsal spaces, and residential accommodation for visiting artists, the complex is home to WOMAD and Real World Records.